Earn $44.99 in VIP credit (4499 points)What's This? 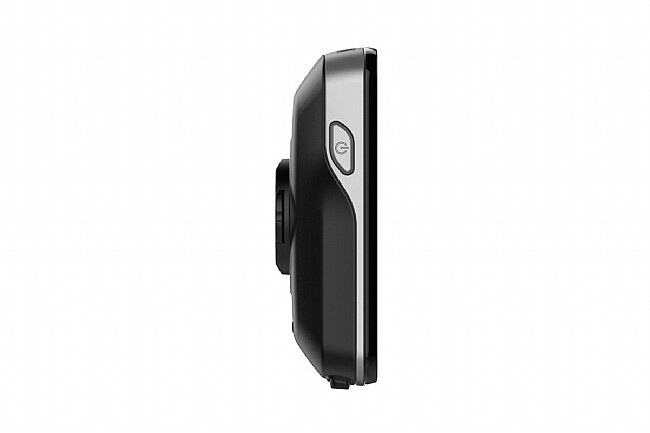 The Garmin Edge 820 puts a color touchscreen and advanced mapping functions into the same size unit as the Edge 520, and this bundled version also includes a heart rate chest strap and speed / cadence sensor to get full use of all its advanced features. 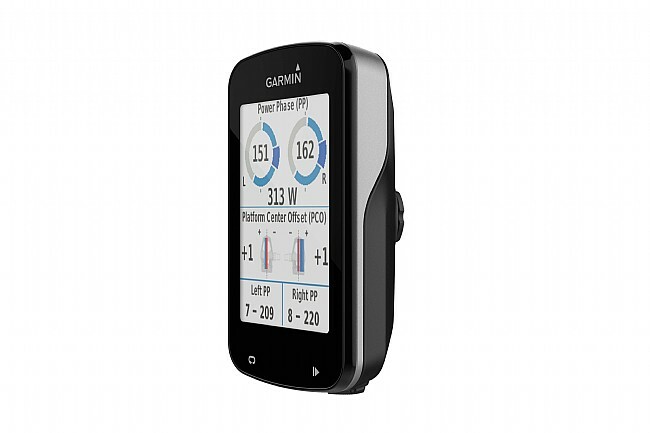 With the Edge 820, the pre-installed Garmin Cycle Map provides turn-by-turn cycling-specific navigation, address search, points-of-interest, audio prompts, and even a round-trip Course Creator that will design a custom local route based on rider preferences for length and difficulty. 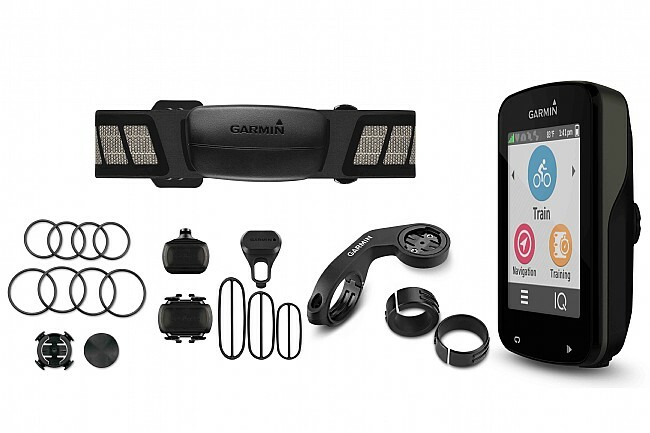 This was an upgrade from a previous Garmin that I was happy with but the 820 is a new level. I like the mapping, the ability to add cadence and heart rate is a plus as well. And of course the service from biketiresdirect was fast and accurate.